Fukuchiyo Shuzō brewery was founded in 1885 and is located in the market town,Kashima. 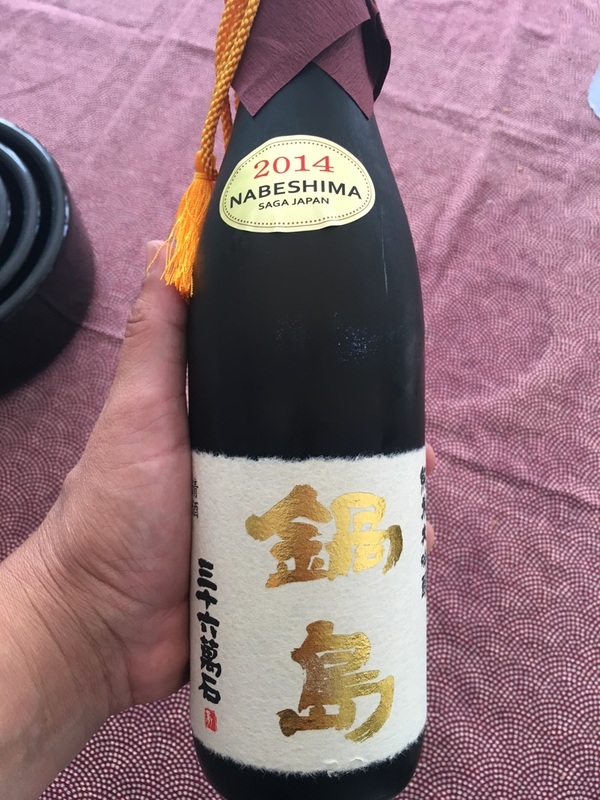 Quite small and traditional, but its exquisite daiginjō and ginjō sake have received international recognition, making its product hard to find. Its daiginjō won the overall first prize at the 2011 IWC.